1st of April is a Zephyr Day! If you are here it means you have heard the news about the Square Zephyr V6. Fortunately, it is only an April Fools joke. 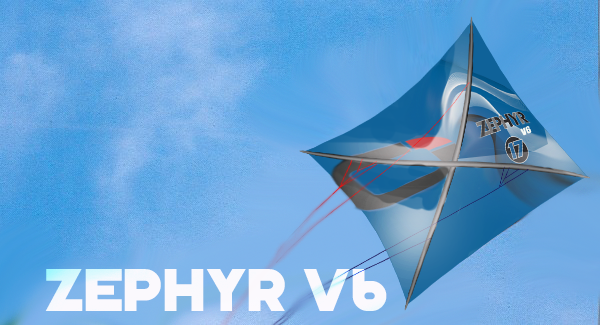 We know we got you excited about the new kite design, but the truth is the Zephyr cannot get any better than it is now! Get over 820AED discount on the latest Zephyr V5 with the bar and lines. Zephyr has been one of our best selling kites and our personal favorite kite. It is designed specifically for the low wind conditions and can fly in almost no wind! Apart from the low wind days you can also enjoy Zephyr when the wind picks up. The kite has an incredible wind-range allowing an average weight (about 80kg) rider to kitesurf with it in as low as 6knots and as high as 20 knots! The kite is a great choice for all the levels of riders allowing you to improve your performance and maximise the time spent on the water. Seriously! No jokes this time, this is the kite to go for to kite at any light-wind spot including Dubai. We have checked the average wind strengths and crossrefferenced it with the kite specs and based on our observations the Zephyr will get you out on the water the most. Click here to order your new Zephyr now! Apply the code 1APRZ17 to apply the special discount. Do you have more questions, or want to tell us a joke? 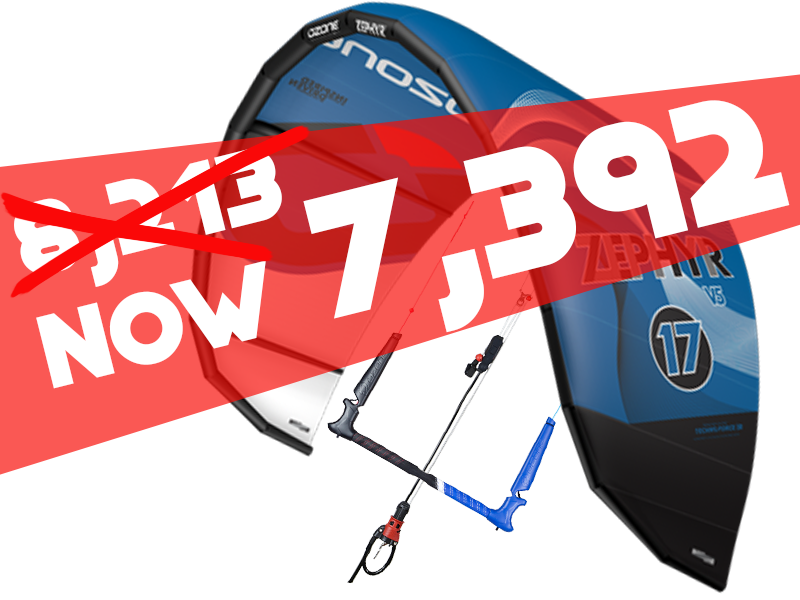 Get in touch with our kitesurfing specialist here: Message us.